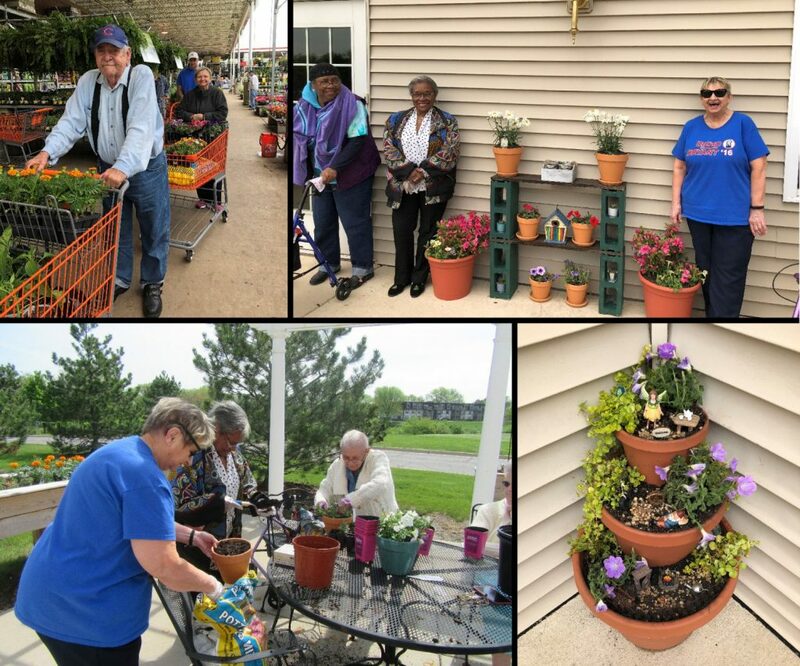 Heritage Woods of Bolingbrook won the first place award in Gardant’s 2018 Spring Decorating Contest. 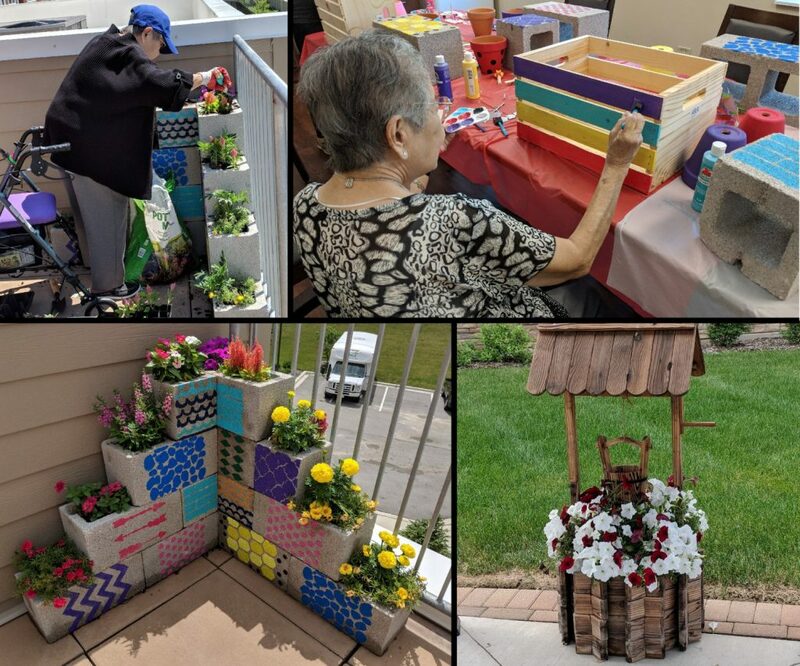 Congratulations to the winners of the 2018 Spring Decorating Contest hosted by Gardant Management Solutions. 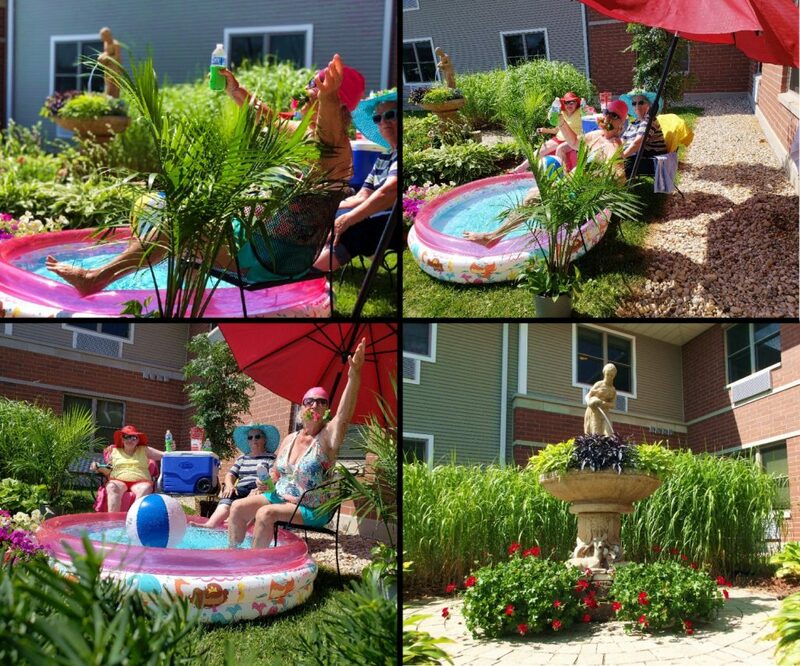 Dozens of Gardant-managed communities submitted photos for consideration this year. Heritage Woods of Bolingbrook will receive a $300 gift card and pizza party for residents and staff. Heritage Woods of South Elgin earned a $200 Visa gift card, and Lacey Creek will take home $100 Visa gift card. 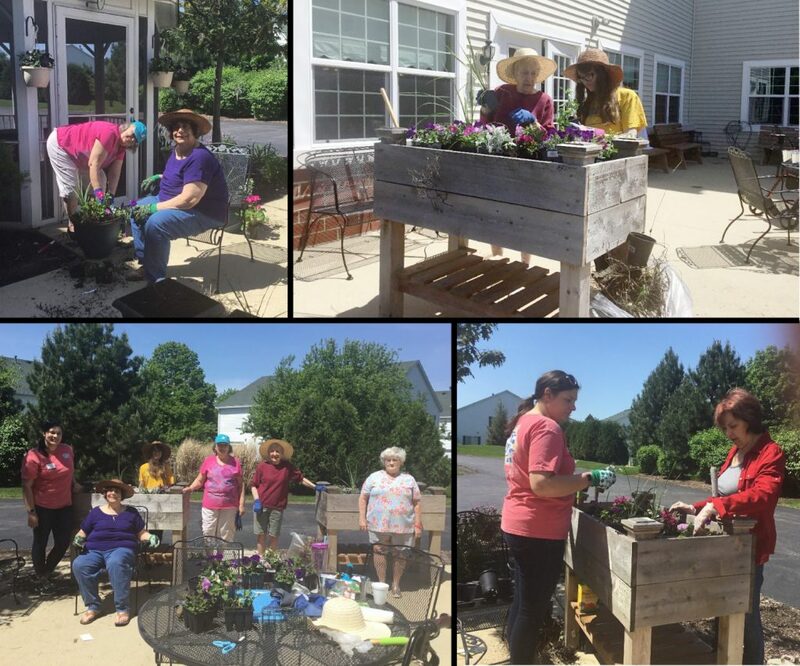 Kudos to all of the residents and employees who worked hard to make their communities look beautiful again this year!